COMMERCIAL OPPORTUNITY!!!! 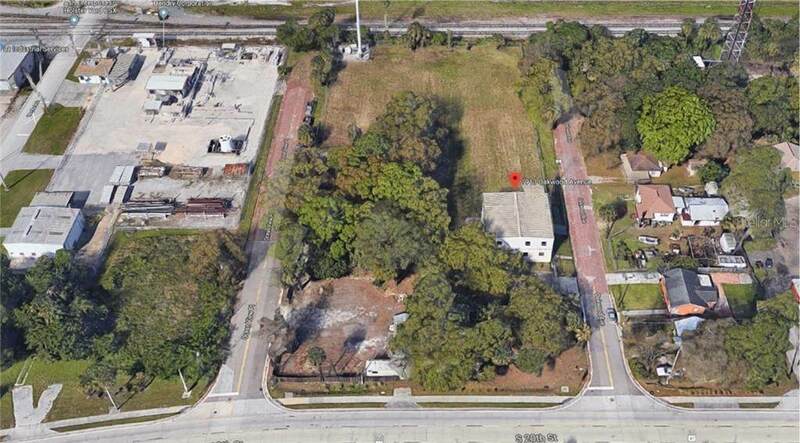 FOR SALE AND FOR LEASE:: 11 Parcels to Include 5K SF Bldg :: East TampaHere is an Extraordinary Opportunity to Purchase OR Lease 11 land Parcels- 1 parcel to include a 2 Story 5,000 SF Industrial Building. Boasting 2 Dock high loading doors, there is also plenty of room for parking, storage or maneuvering Tractor, Box, Maintenance, Refers, Cargo and Dump trucks. Subject is Zoned General Industrial, is on an operational rail road, offers High 25 ceilings, office space, 2 restrooms, CAT Lines for the internet, Phone lines and plenty of Electric throughout. The 2 Story onsite Building is Oversized and is wide open for any type of Industrial, Commercial End User. This building is Solid with a Concrete Block Exterior, in great condition, Upgraded Electrical Wiring and Panels to Current City Codes. 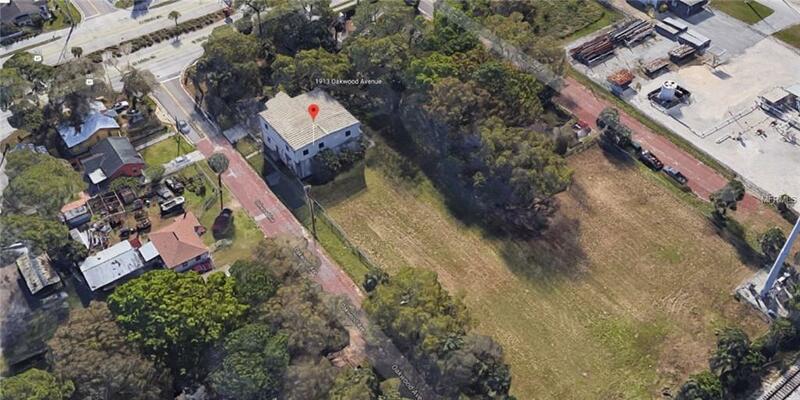 Property is located just outside of The Port of Tampa entrance and is also on a quiet street and is fenced for security. 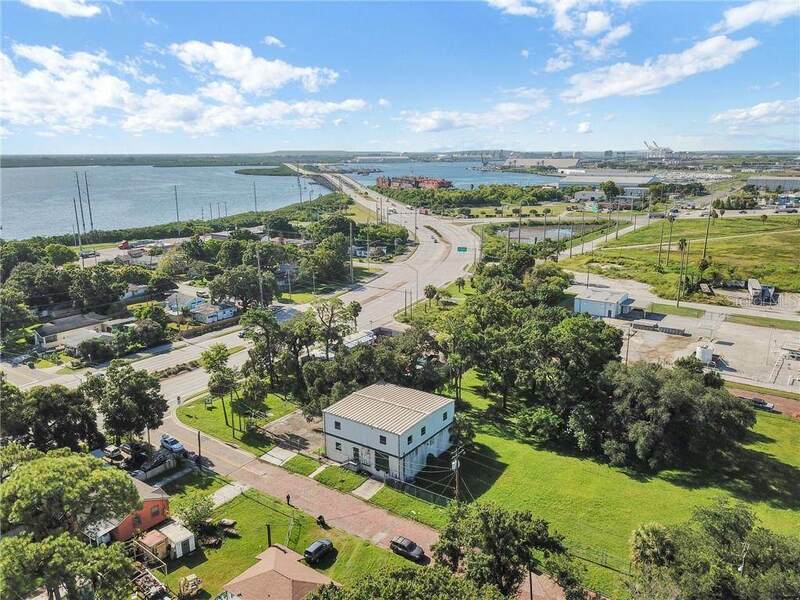 Convenient to the Selmon Crosstown Expressway as well as Interstate 4 and Interstate 275. 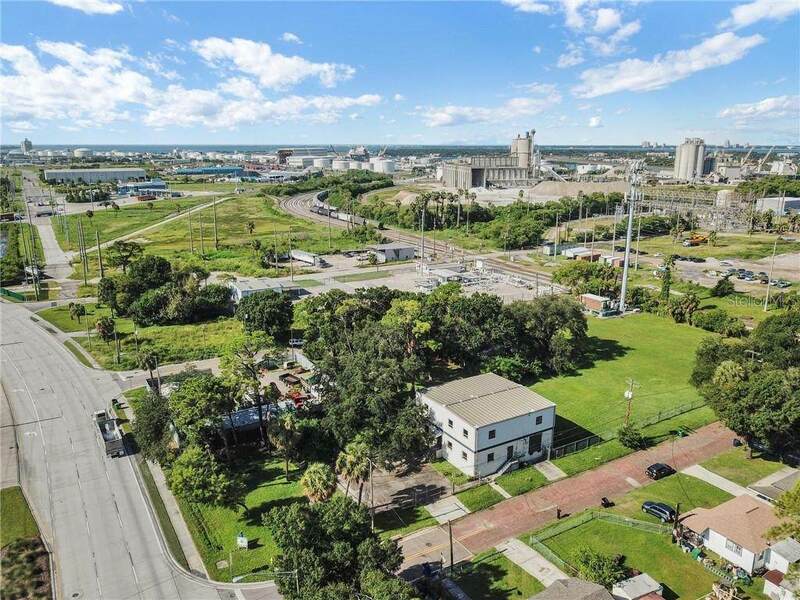 Youll be in Close Proximity to everything Ybor City, Channelside and East Tampa has to Offer! Call Today for Additional Property Details.